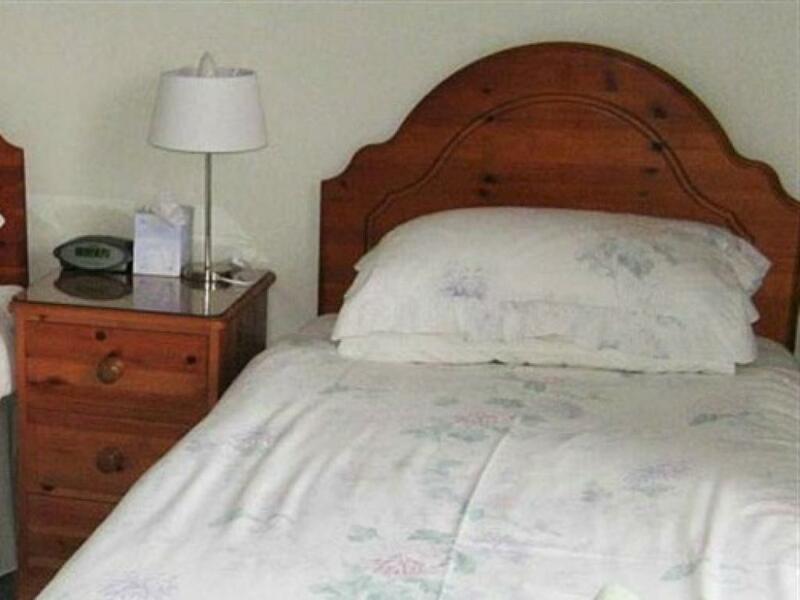 All rooms benefit from flat screen free view TV’s radio alarm clocks and complimentary toiletries. Off road parking is available and free access to the internet via Wi-Fi is accessible from all rooms. Hair-dryer, irons and ironing boards are available on request. A traditional English breakfast is served daily between 07:00 and 08:30 weekdays and 08:00 and 09:00 weekends and Bank Holidays. 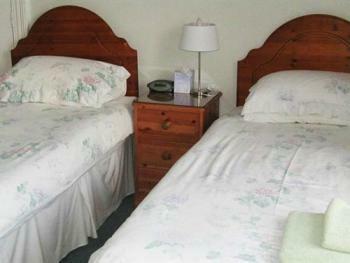 All rooms benefit from flat screen free view TV’s radio alarm clocks and complimentary toiletries. 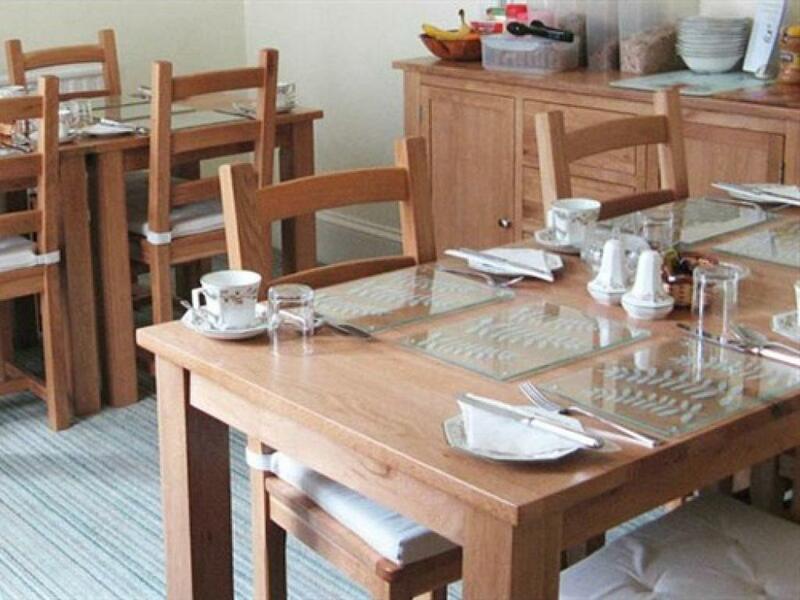 Off road parking is available and free access to the internet via Wi-Fi is accessible from all rooms. Hair driers, irons and ironing boards are available on request. A traditional English breakfast is served daily between 07:00 and 08:30 weekdays and 08:00 and 09:00 weekends and Bank Holidays. 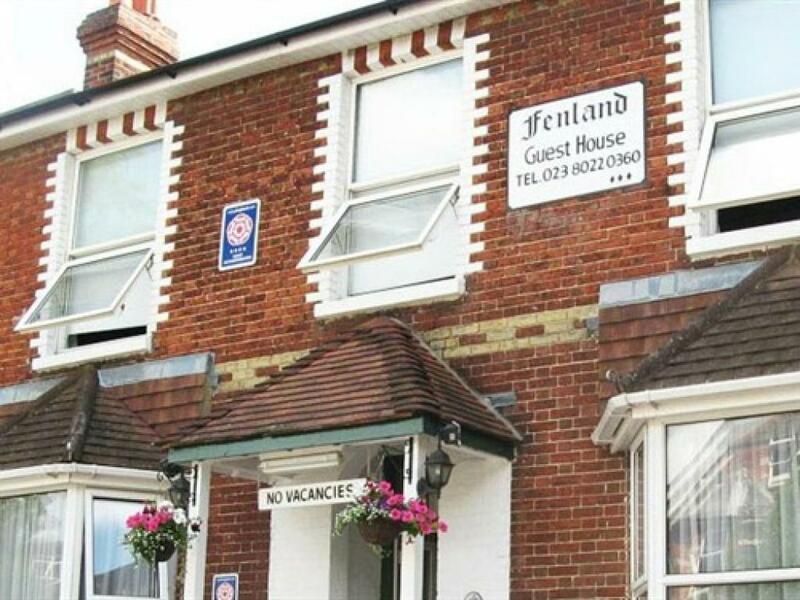 The Current Oweners would like to offer you a pleasant welcome/ stay to you at the Fenland Guest House. 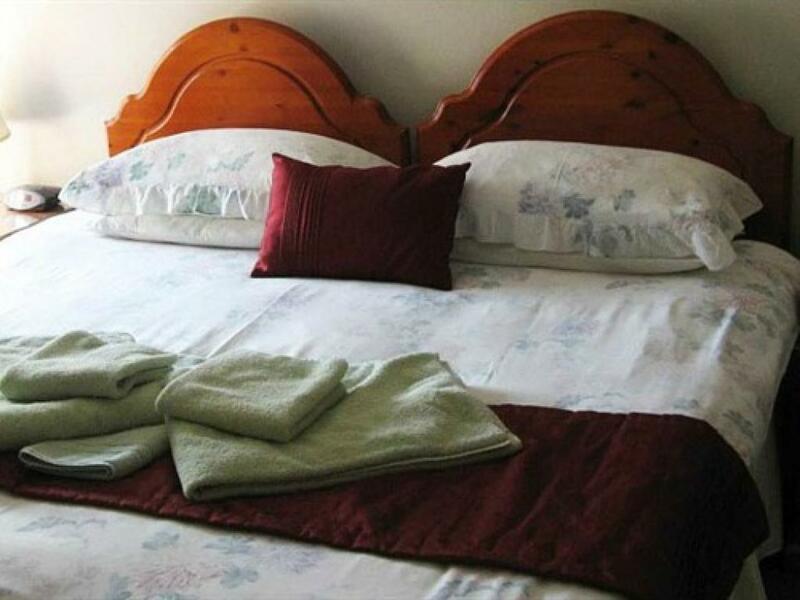 We are a 4 star accredited guest house offering comfortable accommodation in the heart of Southampton. All rooms are well equipped with free view flat screen TVs Wi-Fi internet access and tea and coffee making facilities etc. The Fenland Guest House is a spacious early Victorian property with 8 letting rooms of various sizes 2 being on the ground floor. 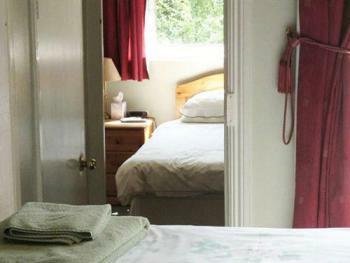 The rooms of good proportions, mostly en-suite and furnished to A high standard. All rooms benefit from flat screen free view TV’s radio alarm clocks and complimentary toiletries. Off road parking is available and free access to the internet via Wi-Fi is accessible from all rooms. Hair driers, irons and ironing boards are available on request. We are short walk from the City Centre where a huge variety of shops can be found on the High Street and the modern West Quay shopping centre. There is an abundance of history in Southampton from ancient City walls and Vaults to the Titanic and Aviation Museum. The City centre also offers a selection of fine art galleries and great restaurants, casinos and night life. Centrally located we are just a few minutes walk from the train and coach stations. The cruise terminal and docks are a 10 minute car journey and Southampton Airport is approximately 5 miles away. We are alsoclose to M27 M271 and M3 motorway links. 1. Head east toward Western Esplanade/A3024 2. Take the 1st left onto Western Esplanade/A3024, Continue to follow A3024 3. Turn left onto Havelock Rd/A3024, Continue to follow A3024 4. Turn left onto Commercial Rd 5. At the roundabout, take the 3rd exit and stay on Commercial Rd 6. Turn left onto Hill Ln, Destination will be on the right. 1. Head northwest toward Millbrook Rd E/A3024 2. Merge onto Millbrook Rd E/A3024 3. Slight right onto Regents Park Rd 4. Turn right onto Millbrook Rd W/A3024, Continue to follow A3024 5. Keep left at the fork 6. Slight left onto Central Station Bridge 7. At the roundabout, take the 2nd exit onto Commercial Rd 8. Turn left onto Hill Ln, Destination will be on the right. 1. Head south on Thomas Lewis Way/A335 toward Horse Shoe Bridge, Continue to follow A335 2. Turn right onto Charlotte Pl/A335 3. At the roundabout, take the 4th exit onto Dorset St/A33, Continue to follow A33 4. Turn left onto Archers Rd 5. Take the 2nd left onto Hill Ln.